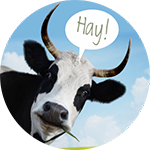 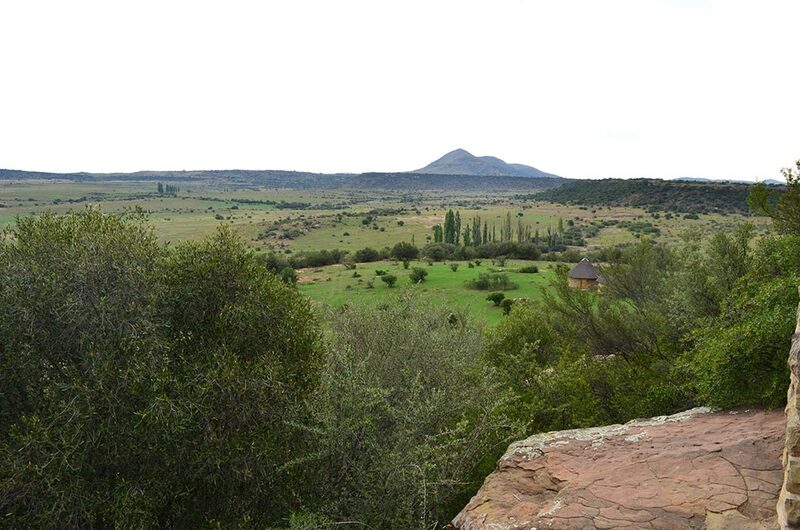 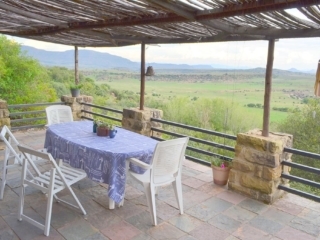 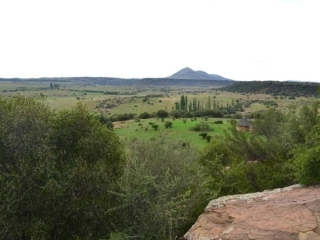 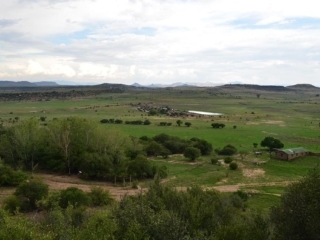 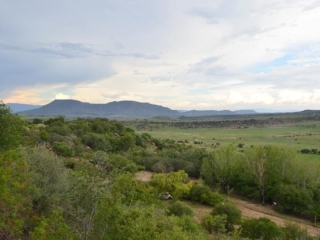 Your hosts, André and Mariëtte van Heerden, invite you to experience Boomplaats Organic Farm – a working certified organic farm – 30km outside Zastron in the Free State. 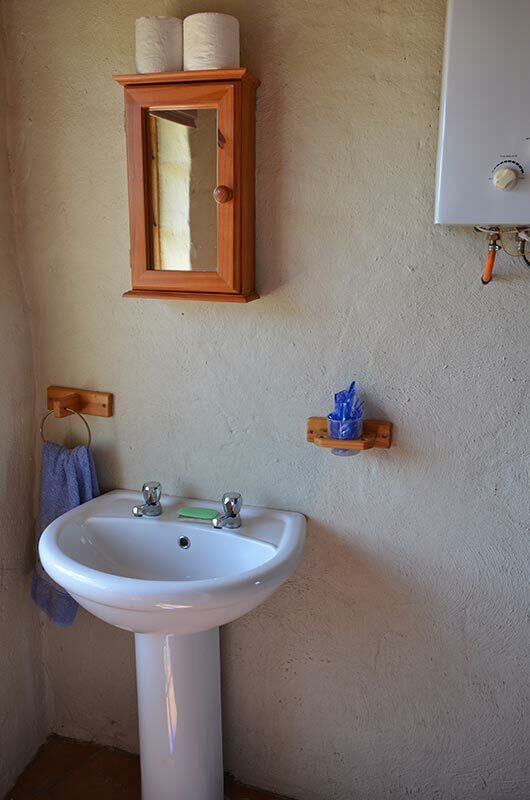 Kick off your shoes. 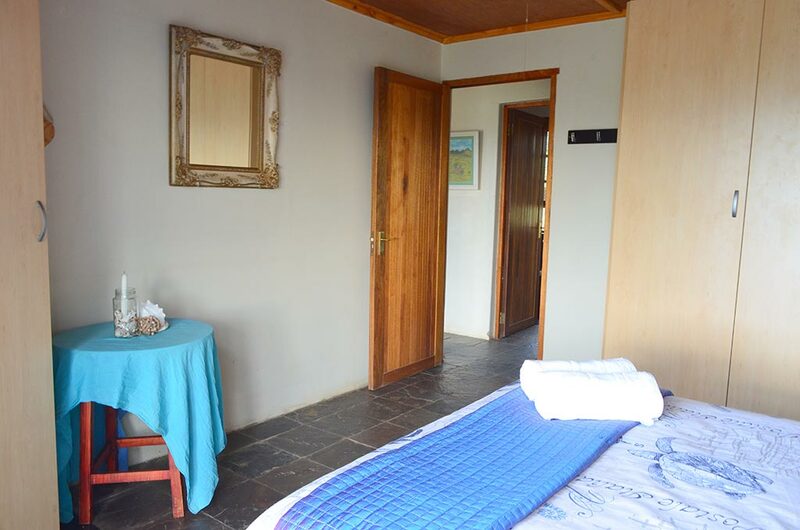 Get away from the husstle and busstle of the city, trafic and office … destress, detox, reload and reboot. 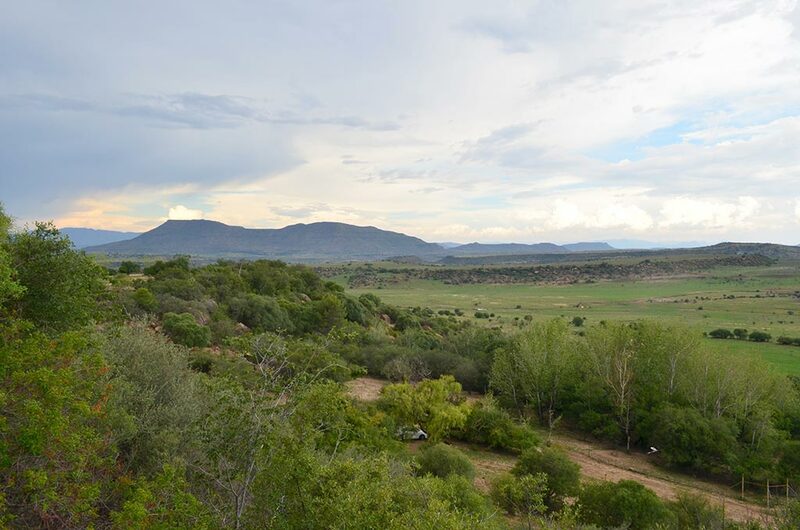 Boomplaats offers breathtaking sunsets and sunrises as well as awesome starry nights by campfire. 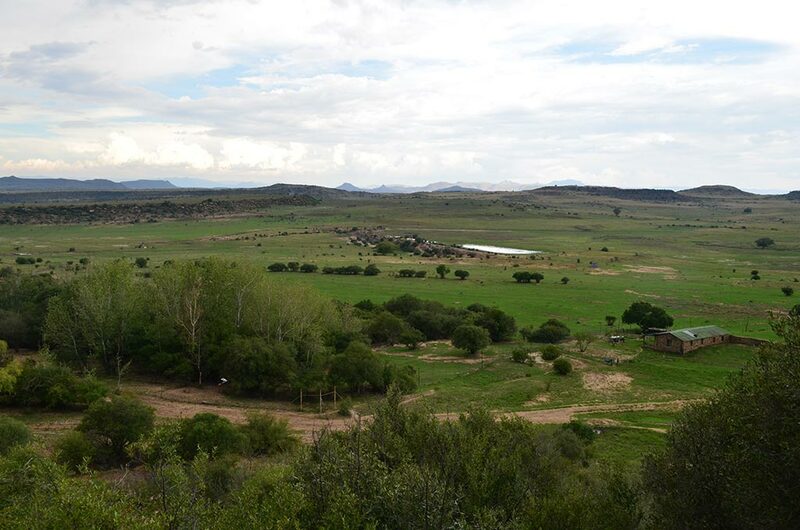 Sheep graze and pigs forage around the rondawels and the cattle love the interaction when we move them between camps with our rotational grazing program. 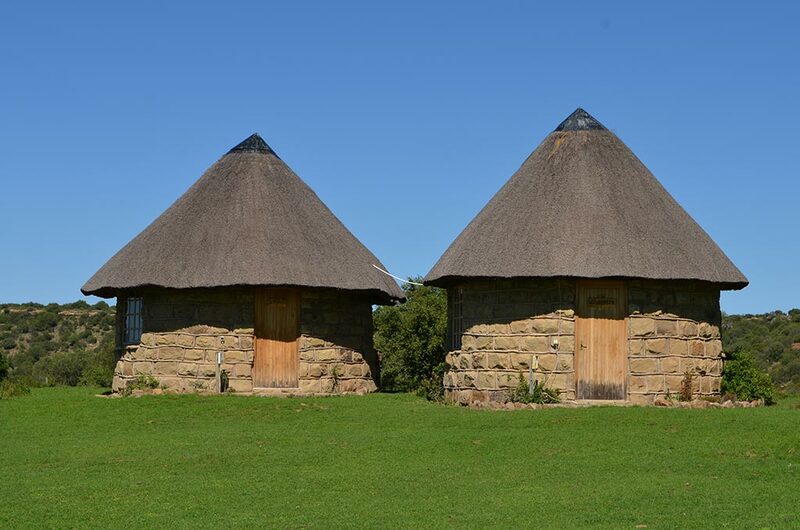 Bring your bicycles and don’t forget your walking shoes. 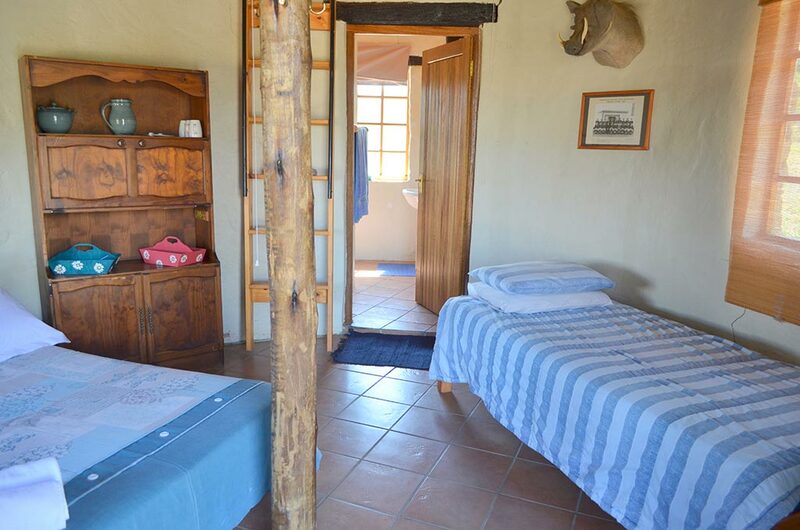 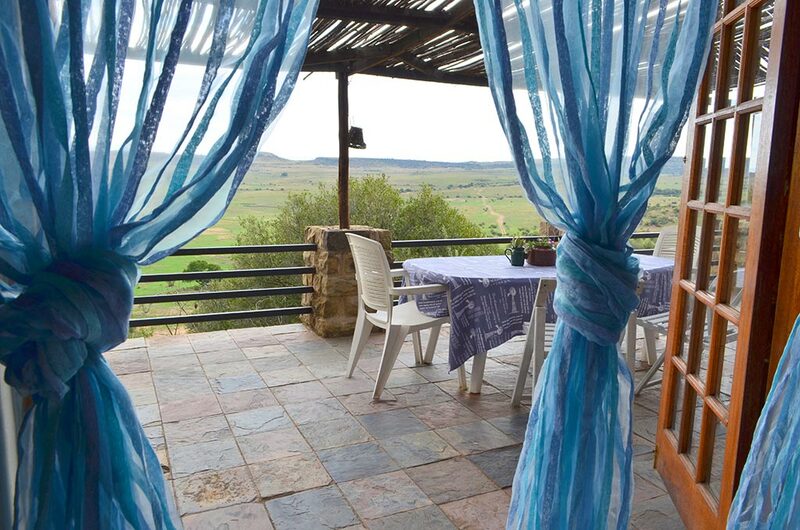 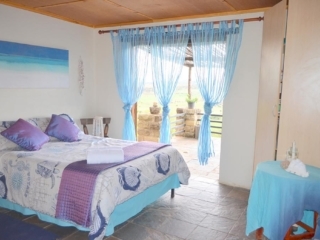 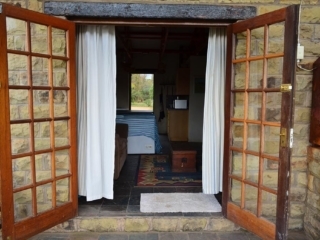 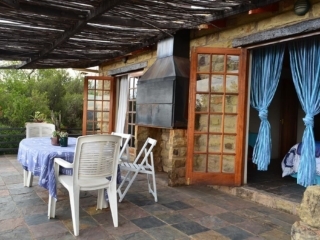 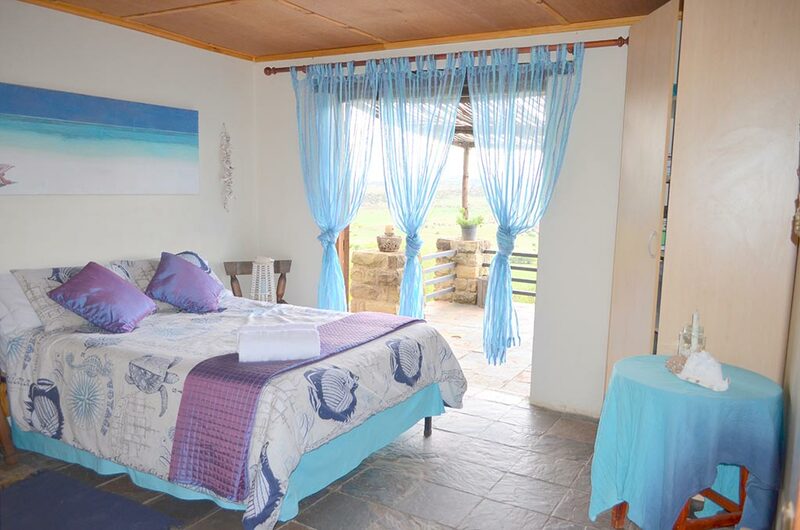 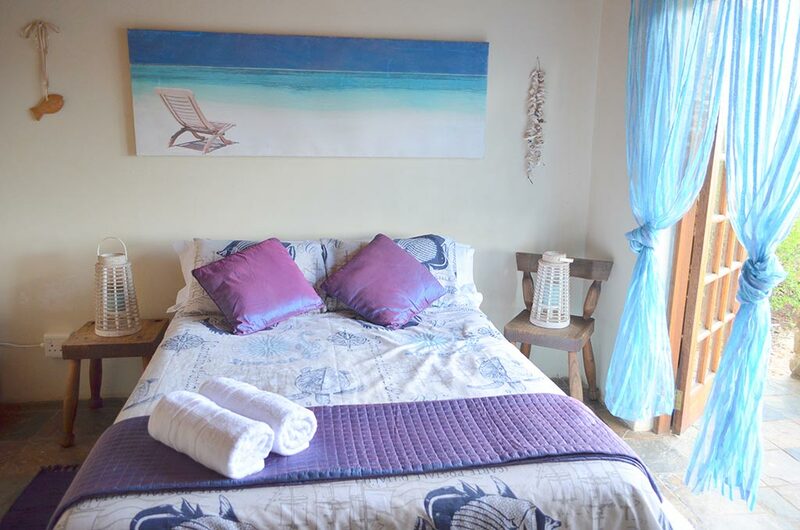 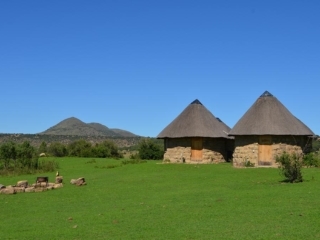 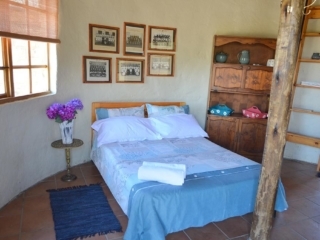 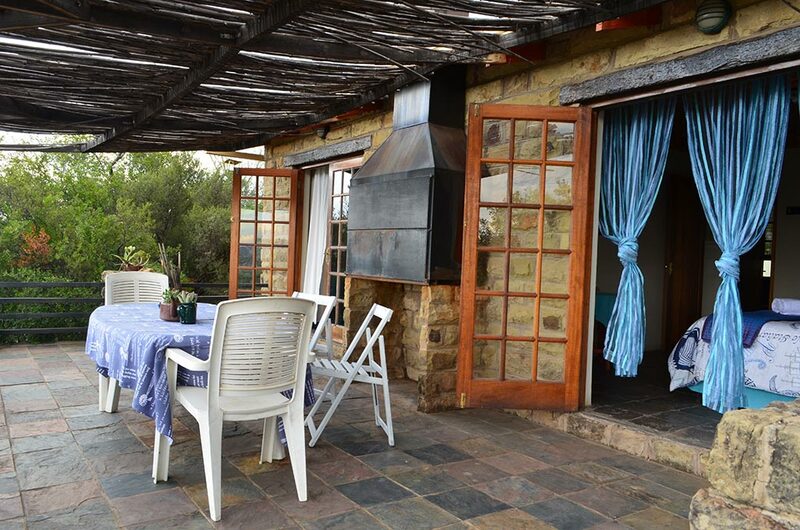 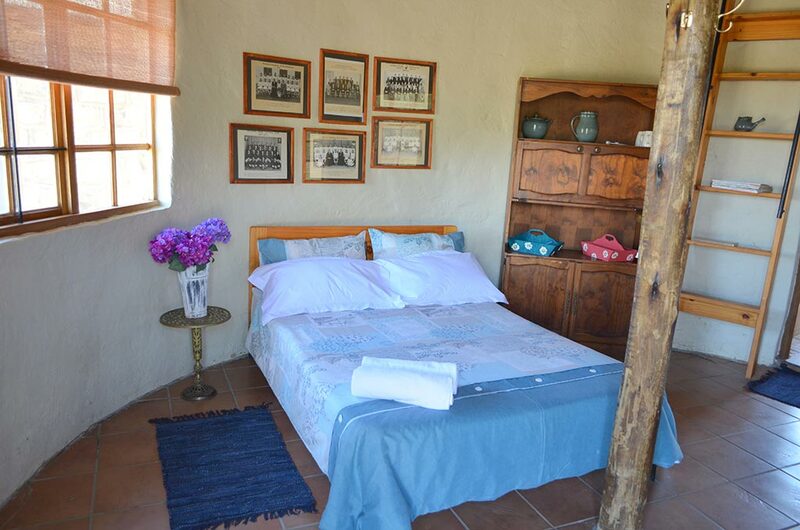 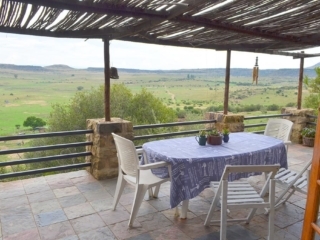 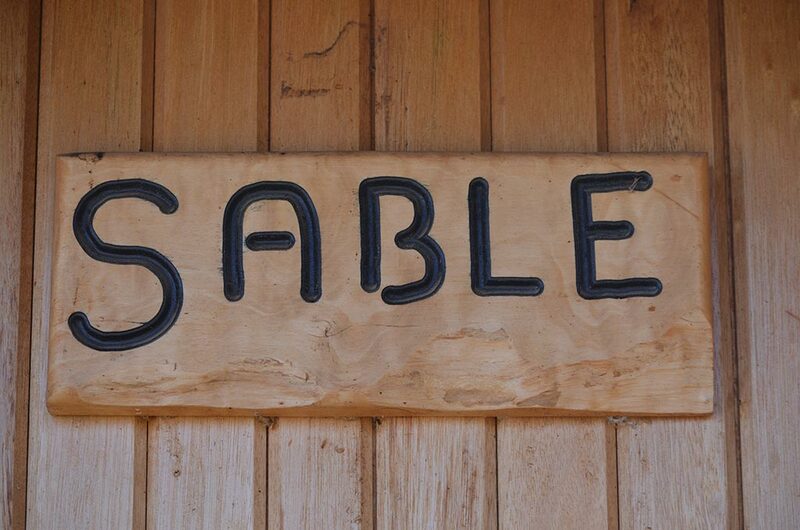 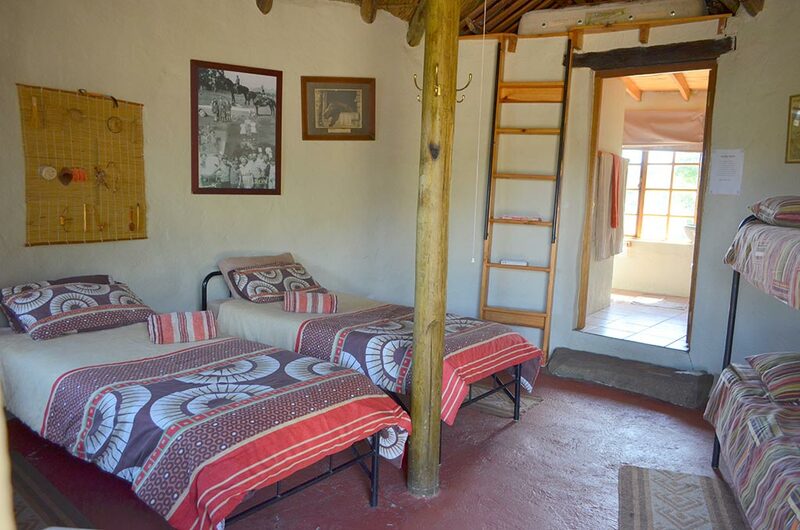 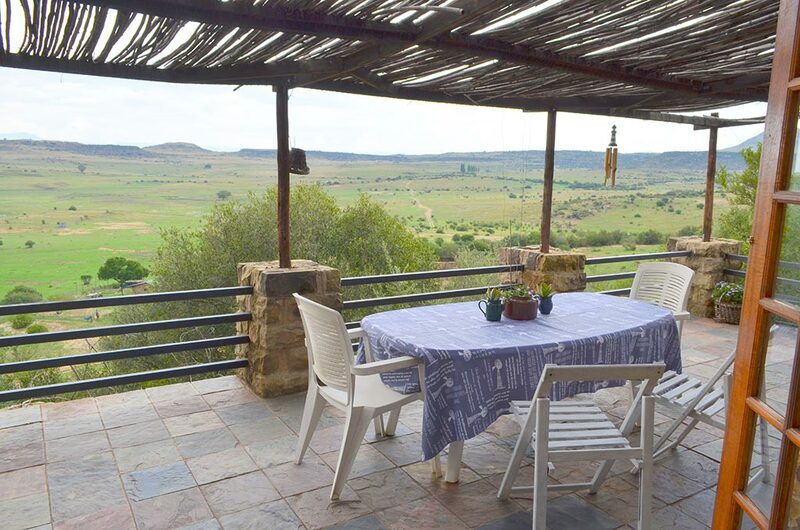 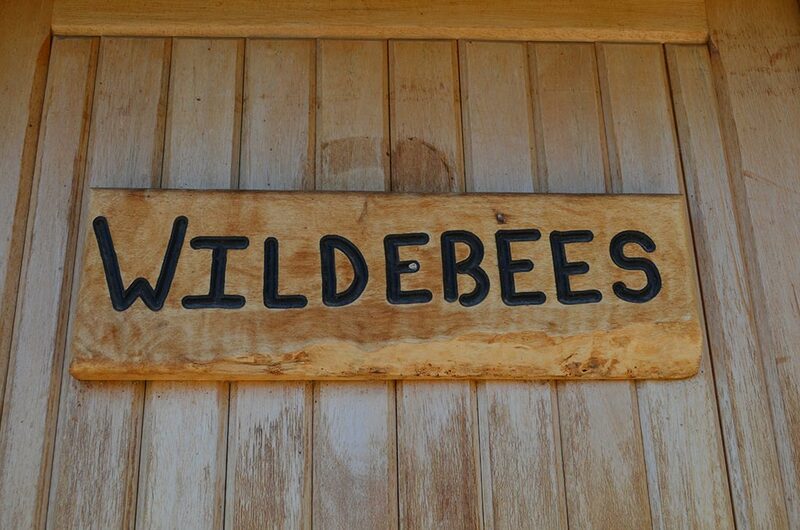 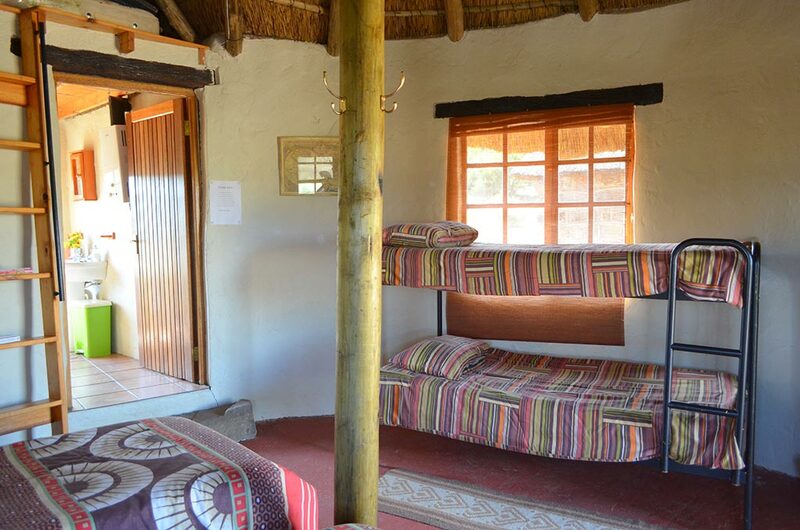 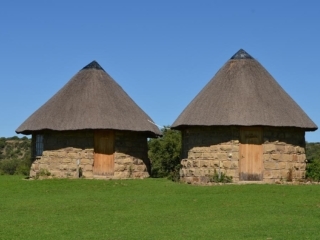 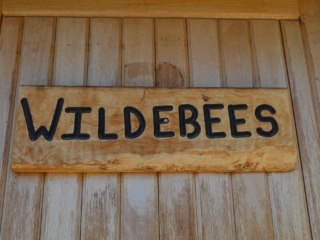 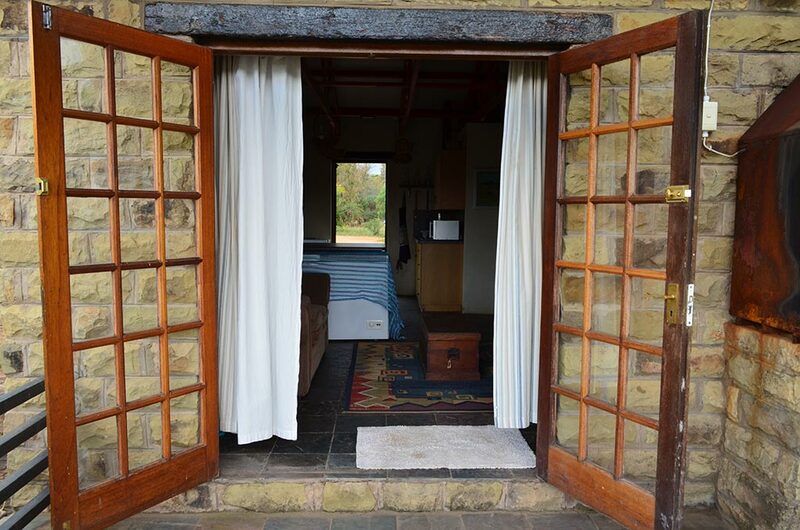 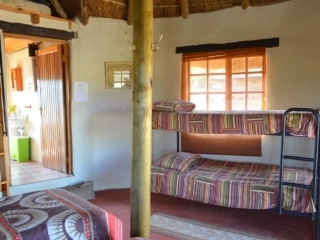 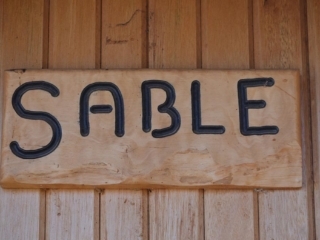 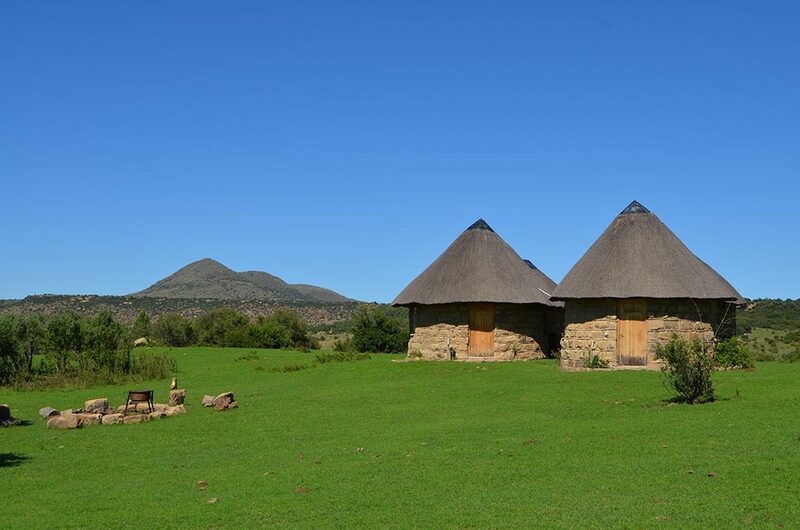 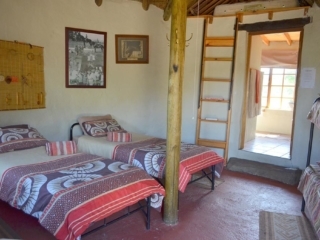 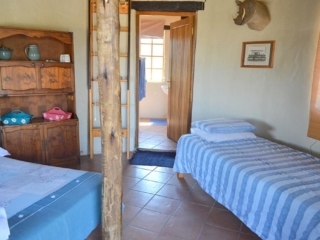 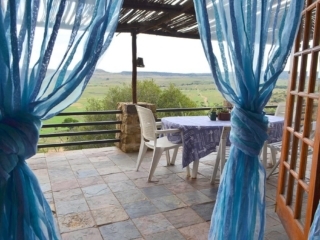 Surrounded by nature with a variety of activities on this working organic farm, books to read, bird watching, Bushmen caves with drawings to visit – no TV’s …..enjoy the silence. 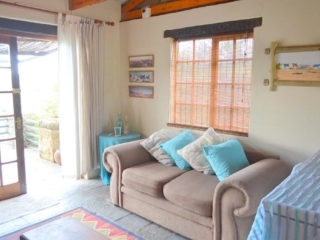 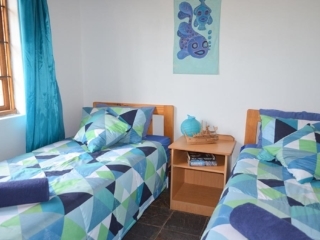 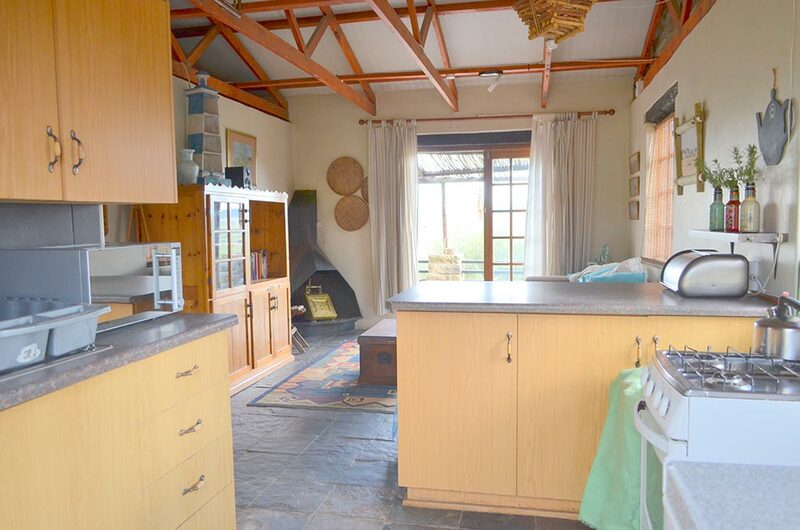 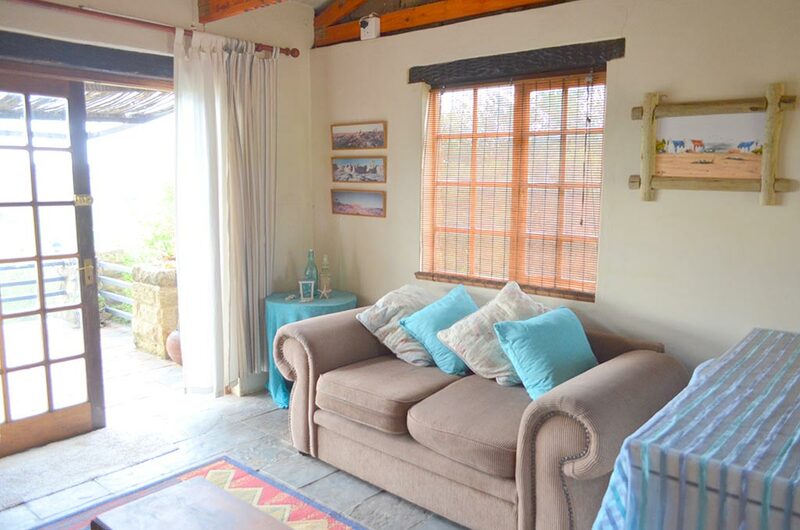 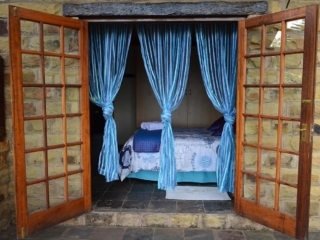 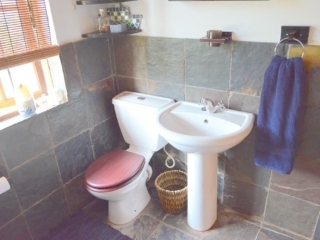 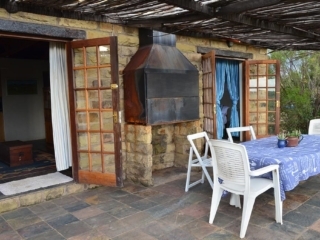 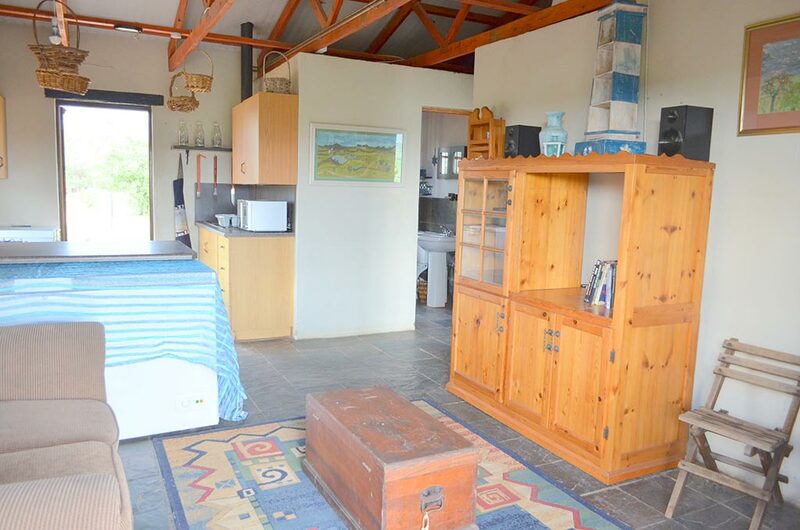 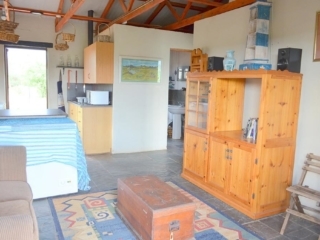 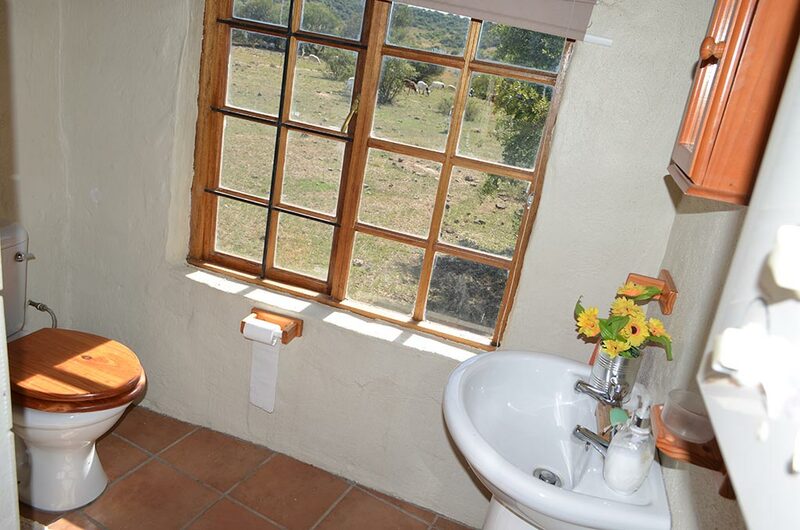 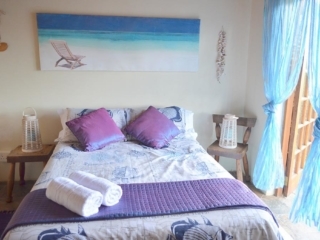 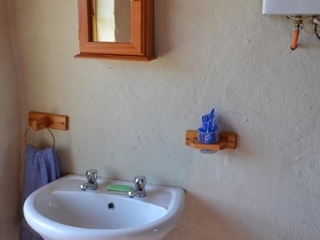 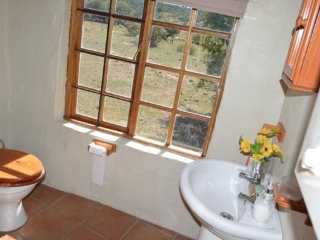 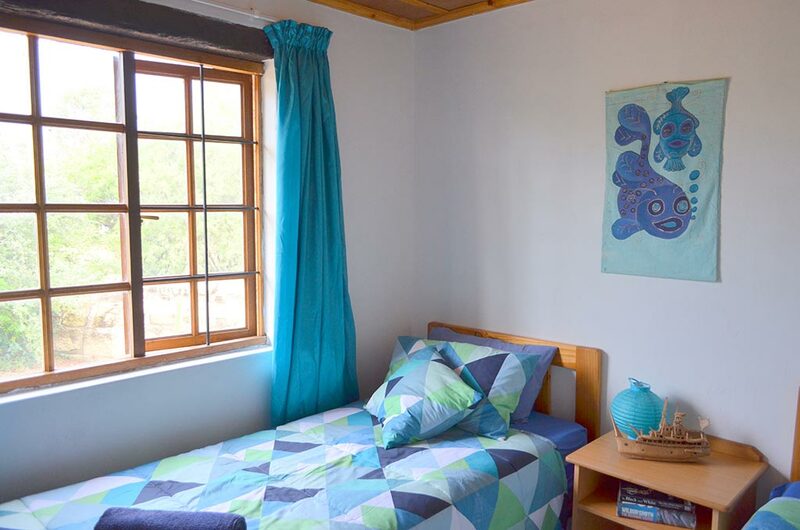 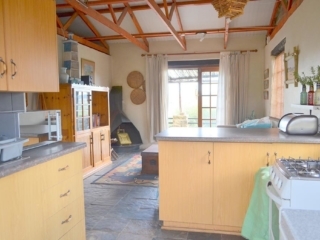 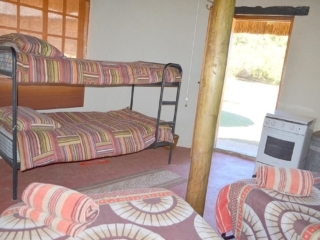 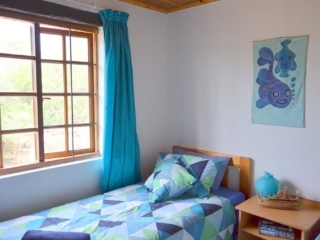 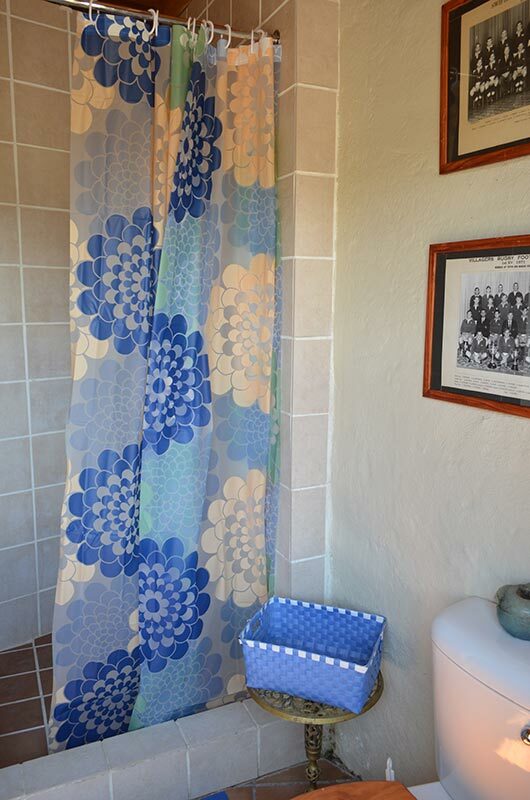 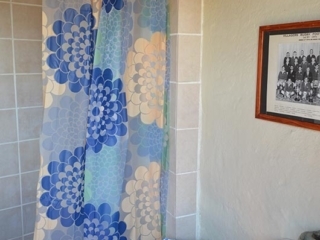 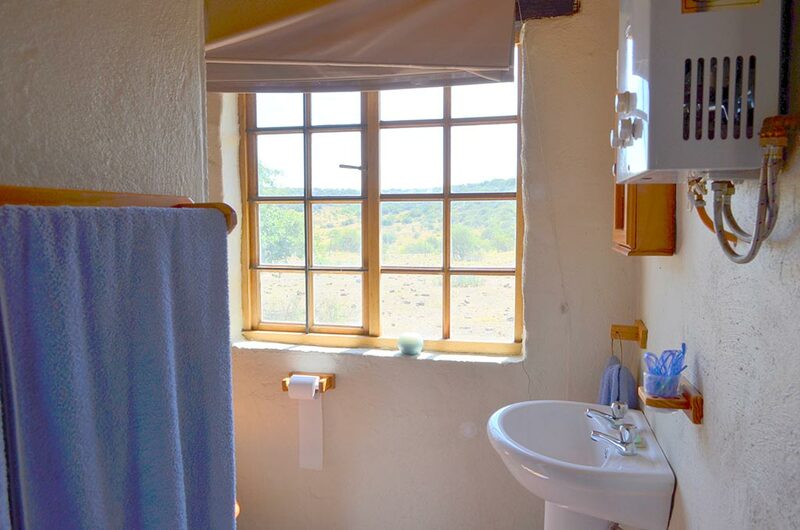 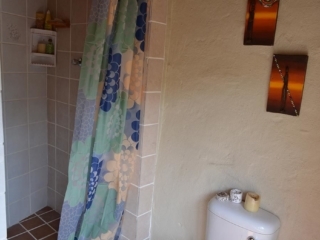 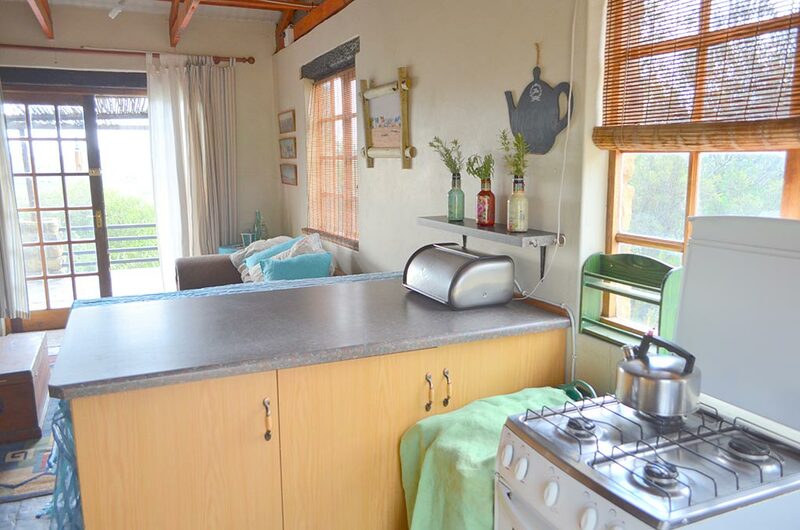 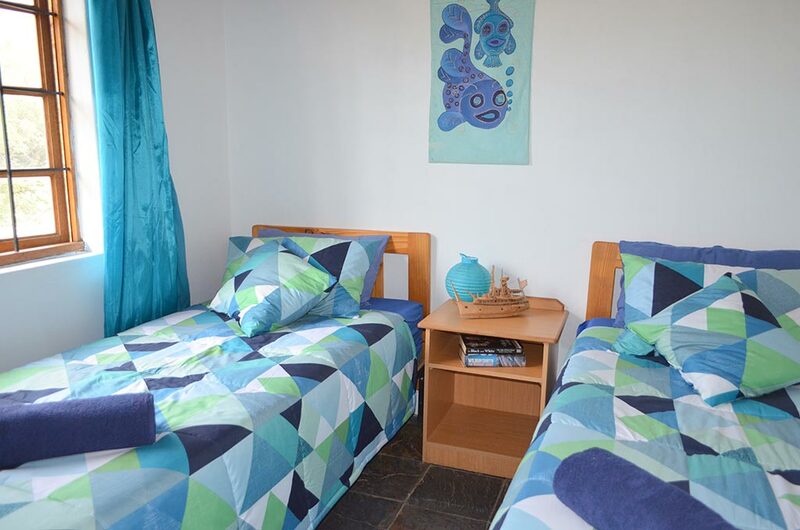 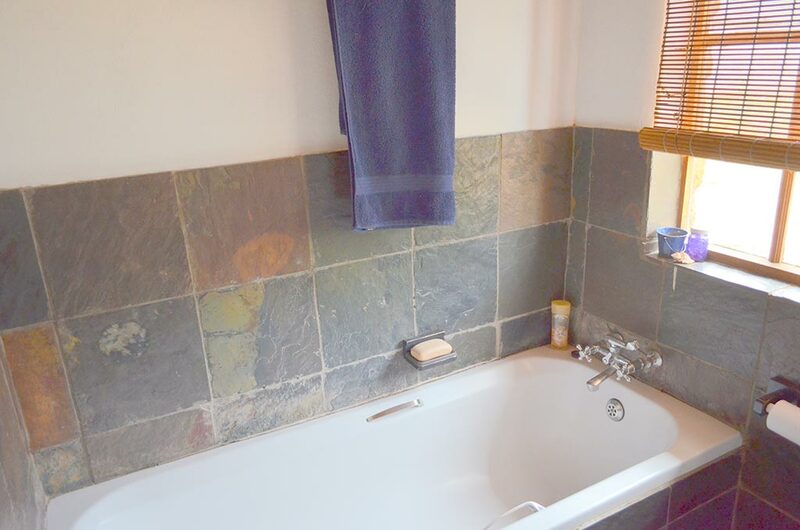 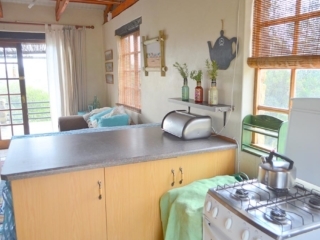 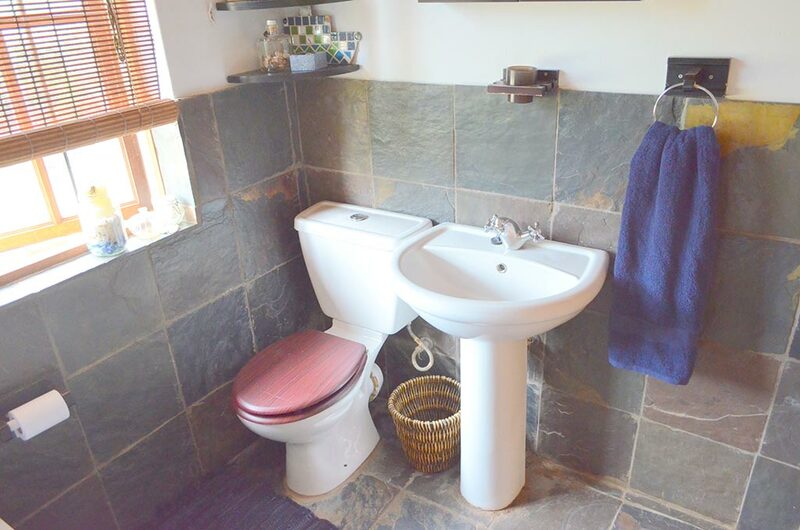 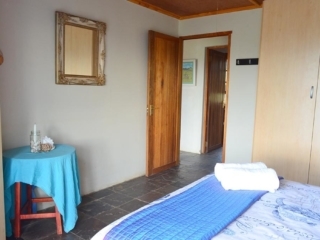 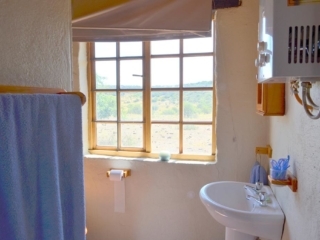 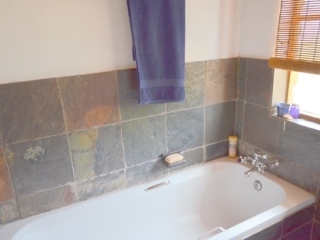 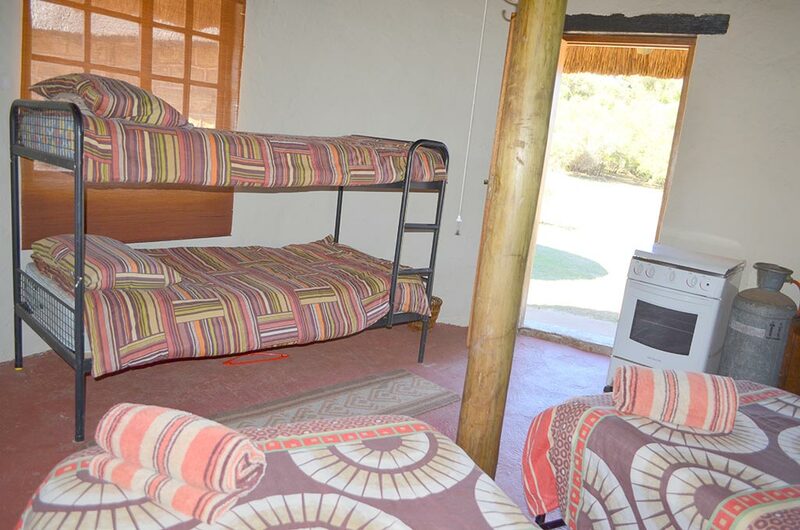 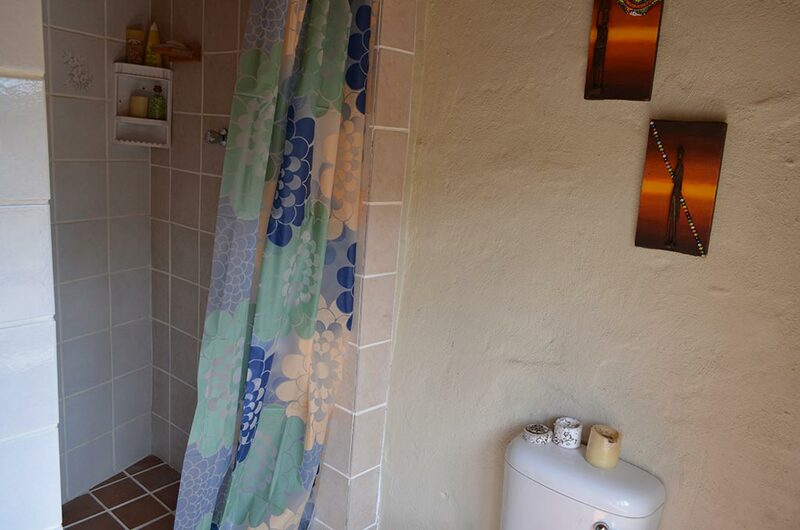 Facilities include: braai area, fire place in cottage, clean fountain & borehole water, solar power, solar & gas geasers, gas fridge & stove, daily cleaning service, clean linen and towels. 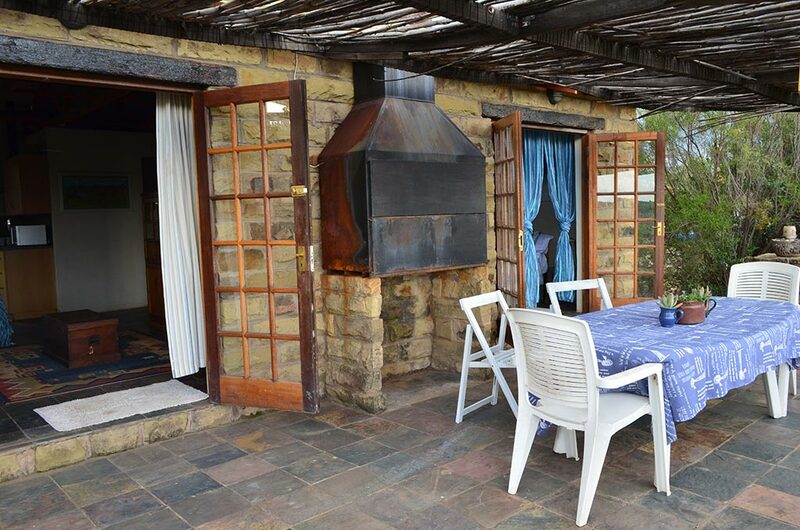 Meals on request and booked in advance. 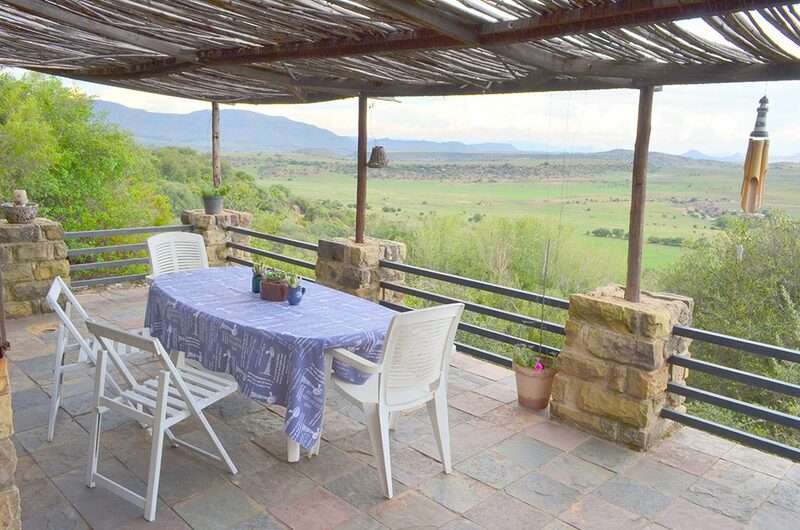 Nearby activities include fishing, hiking trails, golf, vulture and bird watching, rock climbing, 4x4 routes and mountain biking. 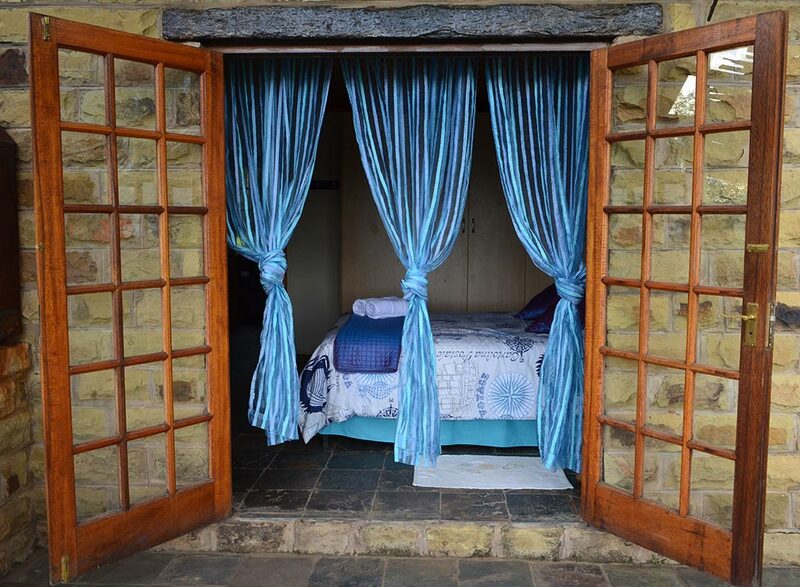 or call 084 411 7806.